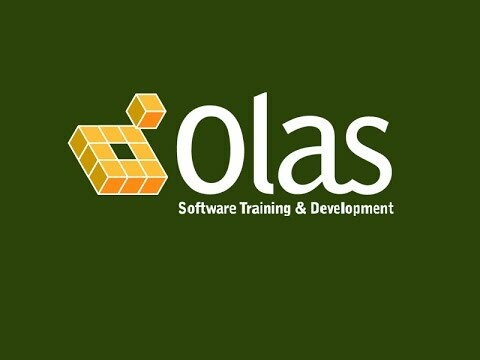 Olas IT Software & Training Development have been delivering technical and soft skills training for our customers for over 30 years. Our focus is to deliver the high quality training with maximum benefit to the individual and their organisation. All organisations need to invest in the development of their people to ensure they can perform to the best of their ability. Olas is Ireland’s only SAP Education Partner and SAP Business Objects Education Partner. Olas is the first port of call for official training SAP project teams.